Today, I am featuring a coming of age series in our book spotlight. 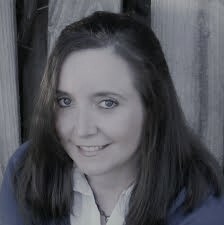 Check out the Trina Ryan Novels, learn about the author & enter for a chance to win a prize in the book tour giveaway at the end of this post. It’s hard enough to deal with losing Sydney, but now she may lose her best friend, too. And even if she manages to patch things up with Sarah—and figures out what to do about Chase—she still must face a daunting decision: is she strong enough to take on another service puppy? Seven Days to Goodbye - Trailer from Creative Art Department on Vimeo. Starting Over_with_Reviews from Creative Art Department on Vimeo. 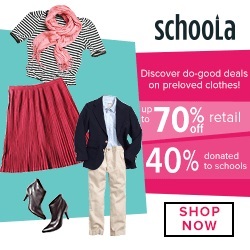 Sheri, a California gal, moved to Greenville, SC, & taught special education. Her goal was to instill the love of books. When Sheri retired, her students had created a desire for her to write. She joined SCBWI, & Dog Writers Association. 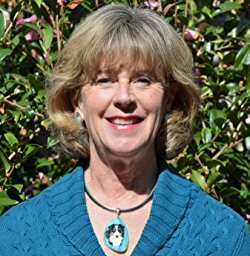 After years of enjoying Edisto Beach with her Aussie and Black Lab, it became the setting for her first YA novel, Seven Days to Goodbye. 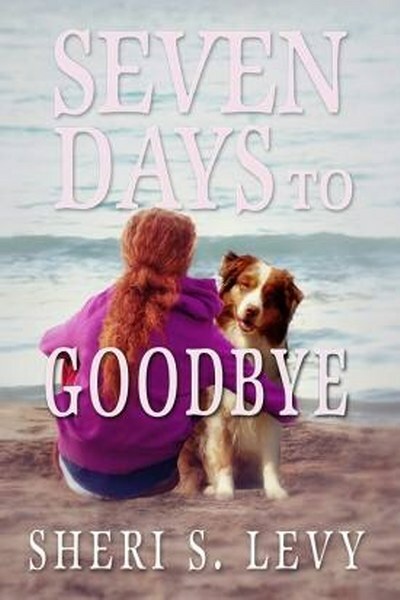 Seven Days to Goodbye involves a service dog connecting with a child with autism, girls learning about the importance of friendships and trying to keep theirs intact while flirting with guys for the first time. A loggerhead turtle helps bring the girls together. 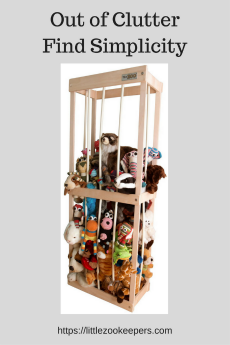 The story has humor and plenty of puppy love in both varieties. 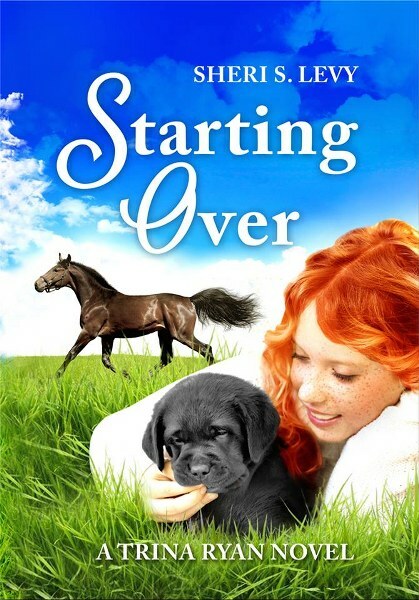 The second book in the series will be, Starting Over.